Come and relax in this bush land setting . You can sit on the veranda and enjoy the view or you can explore the valley and see the waterfalls, wildflowers and you may be welcomed by the wildlife. One great rate $70per Adult, per night. We don’t charge for children. 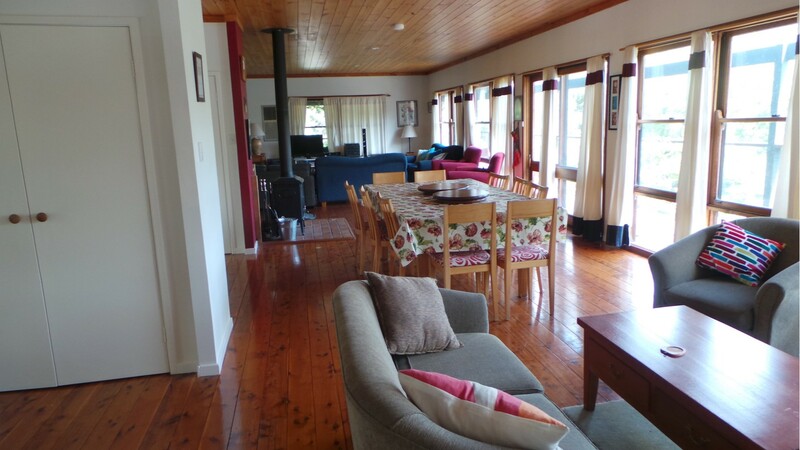 This large two storey modern home in the heart of the Blue Mountains offers a variety of holiday opportunities, from large family reunions to the romantic weekend. 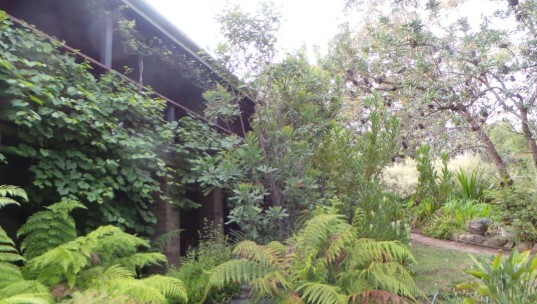 It is located on four acres of bush land at Faulconbribge near the famous Norm Lindsay Gallery. Experience all the mountains have to from the center of the Mountains. Only 40 minutes from Parramatta . The house offers eight bedrooms with eight bathrooms a large living area upstairs and down. Five queen and three twins. Minimum two night stay on Weekends.